The Recording Academy announced its first round of performers for the 61st Grammy Awards on Feb. 10: Kacey Musgraves, Dan + Shay, Camila Cabello, Cardi B, Post Malone, Shawn Mendes and Janelle Monáe. 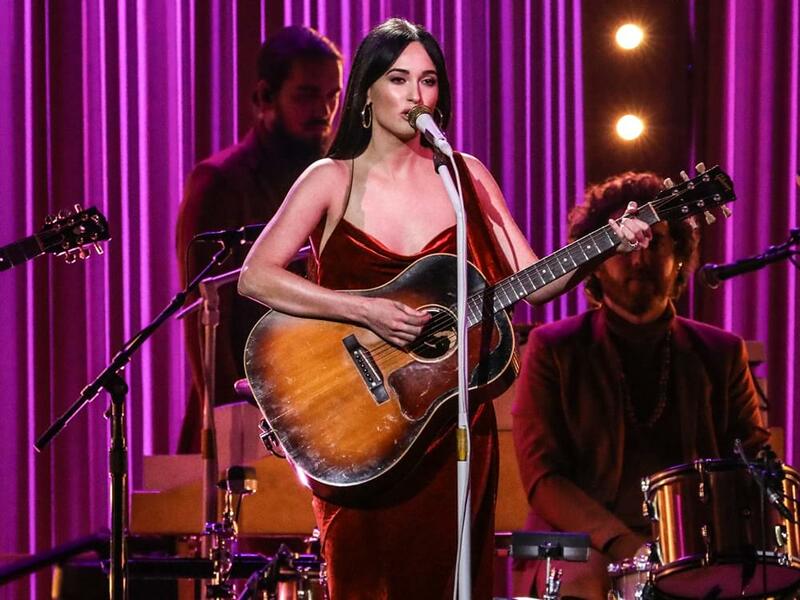 Two-time Grammy winner Kacey Musgraves is nominated for four awards this year, including Album of the Year (Golden Hour), Best Country Solo Performance (“Butterflies”), Best Country Song (“Space Cowboy”) and Best Country Album (Golden Hour). Dan Smyers and Shay Mooney of Dan + Shay are nominated for Best Country Duo/Group Performance (“Tequila”).